Q: I came across a blog of yours some years back. By chance are you still offering assistance with GPS related antenna solutions? If so, we are trying to find a replacement for a Sarantel helical antenna. We need to match or improve upon the performance of the Sarantel product. We are looking into Maxtena’s solution, but were wondering if there are any others. Any assistance you could offer would be most appreciated. A: If I am right then Sarantel helical antennas are ground plane dependent. Maxtena helical antennas are ground plane independent. Are you sure, that you really need a helical antenna for a dog collar? A GPS ceramic loop antenna will give you the same gain as an 18x18x4 mm GPS patch antenna or a GPS chip antenna. The only element you will miss is the circular polarization. A GPS chip antenna has no circular polarization. This means you will get 3 dB loss of antenna gain. On the other hand, you can receive the signal from any direction. The angle of the beam with a GPS chip antenna is wider as well. Maybe it would make sense to move from GPS to a combined GPS/Glonass module. All new smart phones now support GPS + Glonass. The combination of both GPS systems doubles the available satellites in sky for a fix. In urban canyons between high buildings or in a forest this could be a benefit. GNSS satellites on sky in Hannover, Germany, July 19 2013, 7:00 P.M.
Satellite AR is a free of charge app at Google Play Store. 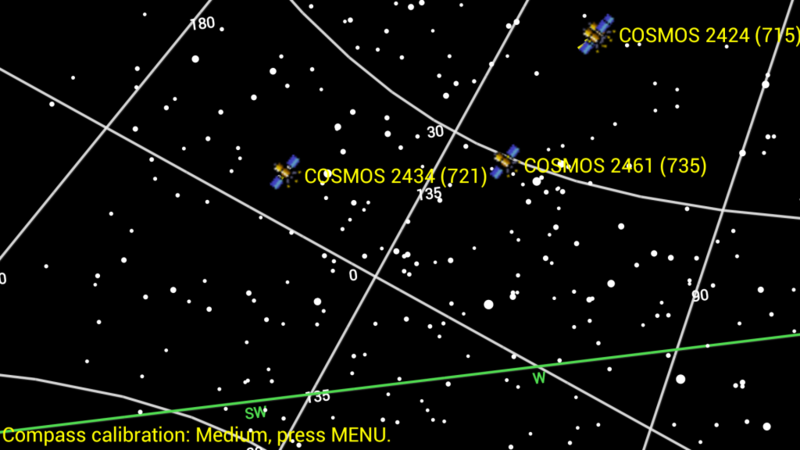 The app has access to a database with all satellites on the sky (not just GNSS only). You just tell your location manual, or you power on the GNSS in your Android smart phone. The number of GPS / Glonass satellites in sky is constantly changing. 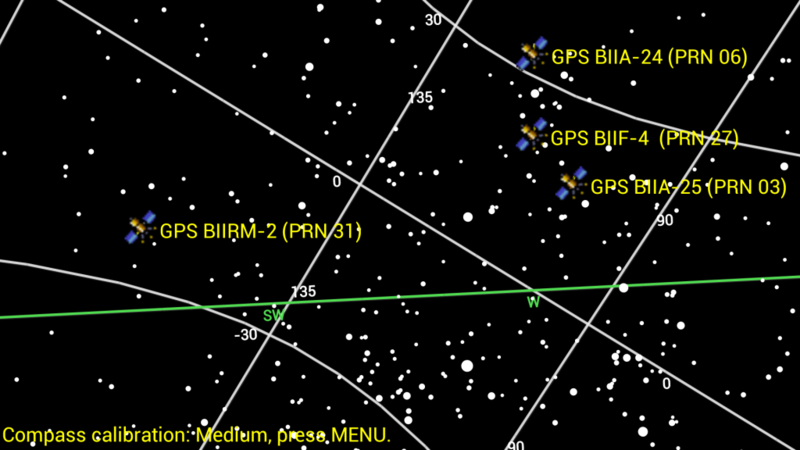 Sometimes you have more GPS satellites in sky than Glonass satellites and a few hours later it is reversed. Nevertheless, on average the number of GNSS satellites is easily doubled. Common GNSS receivers are able to use GPS and Glonass in parallel. Do you need a design idea for tracking your pet or expensive asset? Sick of running to the local distributor? Look no further for satisfying designs, perfect for pets or even people. Are you already planning a small GPS tracking device? Do you have a design for a GPS tracking device and would like to make it smaller? Does this idea appeal to you? Can’t wait for instructions?